We all know that the exemplary planet Earth exists only because it supports life. 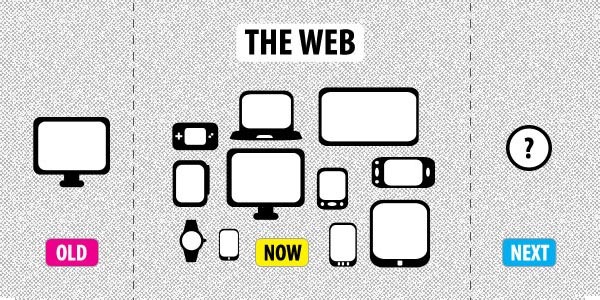 But the main thing to think about is that our planet is now dominated by an assortment of lifeless gadgets. Can you even imagine a day in your life when you won’t need a laptop or a mobile phone? Everything looks upside down! Isn’t it? In actual, this is the kind of revolution which these gadgets have brought and installed in our lives. In this modern era, the main function of the web designers is to augment the technological improvements. Websites are imperative to prove the potential of your business; however your website should be such that it is accessible from almost any device. No matter your Galaxy Tab’s resolution is dissimilar to your Nexus S phone, your website will appear attractive as long as you implement responsive web designs rather than ordinary web layouts. With responsive web designs your clients will be constantly on the move, browsing your website on their tablets or smart phones while taking ride in metro or sipping a cup of coffee. These days everyone uses smart phones and tablets to access websites. Using responsive web designs, you can create a robust web design which is easily compatible to all modern gadgets and devices. Responsive web designs speed the rendering process by rendering compatible versions of graphics and images on the browser. By using such web designs you reduce the overhead expenses of developing number of versions of the same website. It is because of number of benefits offered by response web designs that such web designs are becoming frequently used options by website designers as well as online marketers. New websites are developed using this new fluid structure while the already existing websites are now getting re-dressed with responsive web designs. I like ur words regarding responsive web design. 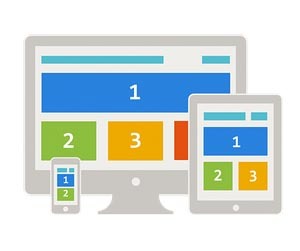 As a designer I know responsive website designing is going to make big and better impact in web layouts. 30+ Inspiring examples of Responsive Web Designs | Graphic design blog, inspiring resoures for designers and developers.